Very comfortable and always trendy. 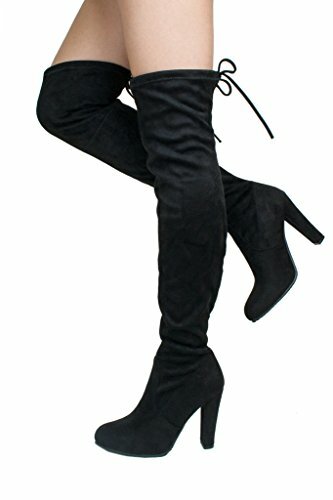 Over The Knee Boots. Featuring faux suede construction, chunky heel, and lightly padded insole.